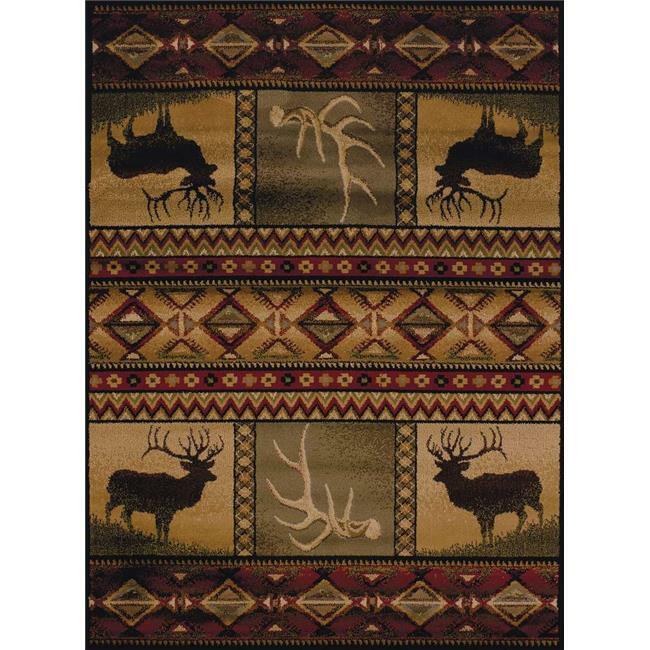 This decorative, Hunteres Dream floor covering has all the aspects you need for your cabin home or man cave. Rich tones of taupe and red will bring a warm environment to your existing lodge decor. This machine made, jute-backing area rug will be an eye-catcher addition to any room.